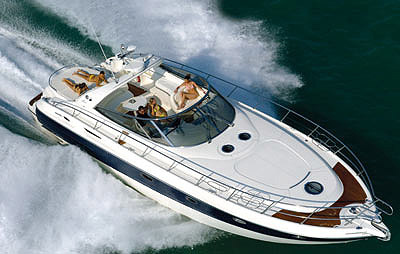 If you want a classically proportioned sports cruiser then look no further than the Cranchi Z 35. 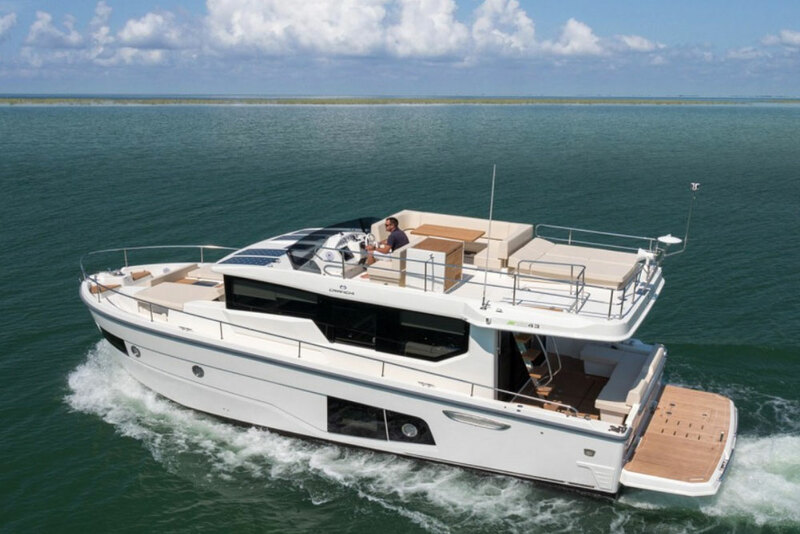 Start by considering its midships helm position, ideally located for enjoying 32-knot+ performance from twin Volvo Penta D4 260 hp outdrives. 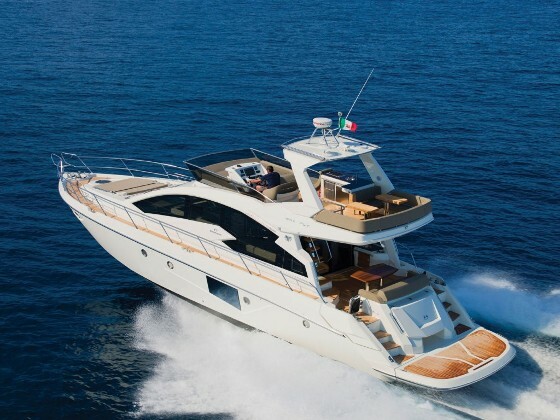 Look aft to see the generous bathing platform, seating and bar, then forward to take in two double cabins, dinette and galley. 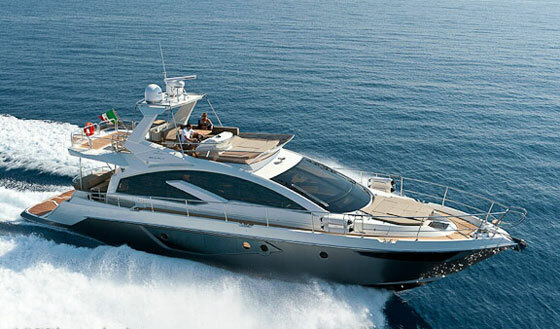 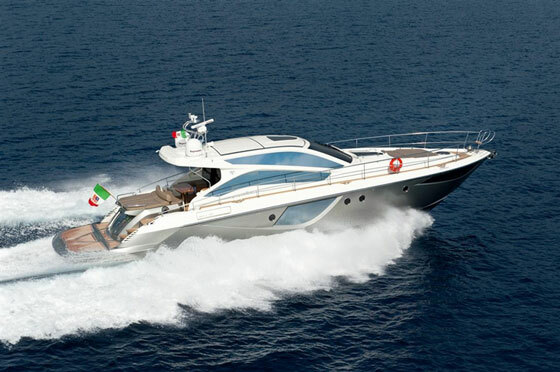 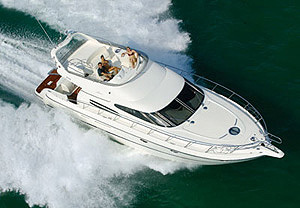 Add Cranchi's Italian styling and engineering excellence for the most fun you can have in 35ft.